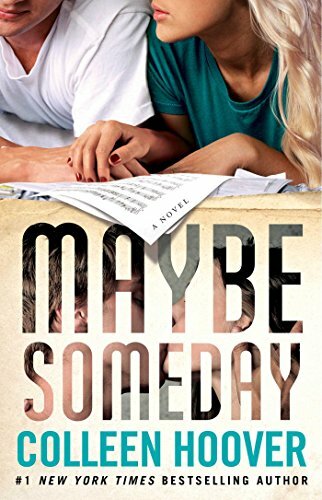 LeahBookishObsession (Grade: A+) Colleen Hoover has written a seriously impressive book. Sydney and Ridge's story is heartfelt, beautiful and even ugly at times. From the song lyrics to just the things that Ridge writes to Sydney...ugh...purely intoxicating. RemusLupin (Grade: D+) The best thing about this book was that it was just short enough that I don't feel too bad about wasting my time reading it.